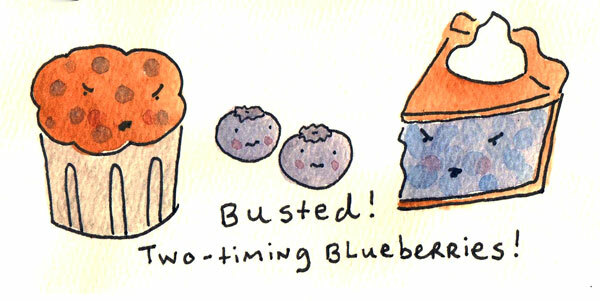 Now, it's true that CakeSpy has gone on the record as saying that muffins are just ugly cupcakes. 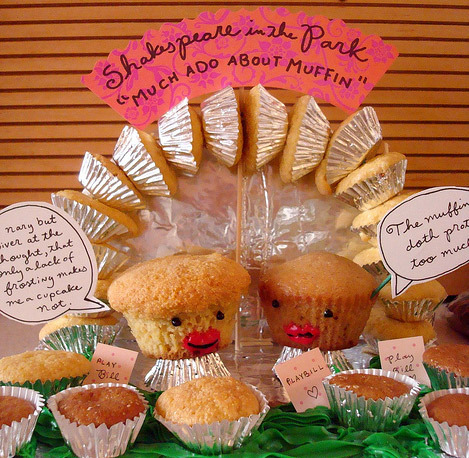 But the fact is, when it comes to official state treats, more states (3) have declared an official state muffin than have declared an official state cupcake (0, to the best of my research, although some have official state cookies and/or cakes). 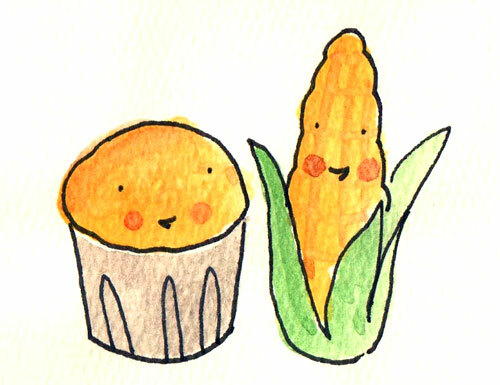 Massachusetts: Corn Muffin. Though Rhode Island is famous for its corn cakes (Jonnycakes), it's Massachusetts that has made much ado about the muffin. Per FoodTimeline.org, "The schoolchildren of Massachusetts petitioned for the CORN MUFFIN, a staple of New England cooking, and the Legislature made it official in 1986." Minnesota: Blueberry Muffin. That two-timing blueberry makes an appearance in official state goodies in both Minnesota and in Maine, where they call Blueberry Pie their official state dessert (although some argue it should be the Whoopie Pie). As I learned here, "Minnesota designated the blueberry muffin as the official state muffin in 1988. Wild blueberries are native to northeastern Minnesota, growing in bogs, on hillsides, and in cut-over forested areas." New York: Apple Muffin. That's right! One might think the apple muffin would be the official state muffin of Washington, but one would be incorrect. 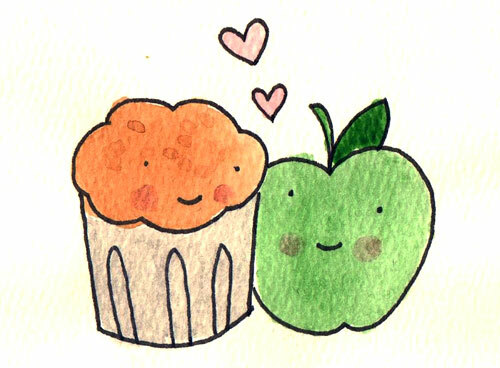 While the apple is the official state fruit of both Washington and New York, it was the latter that claimed the muffin as well, made official in 1987: "The apple muffin was adopted as the official State muffin of New York in 1987 through efforts of students throughout New York State." That is to say, get on the ball, schoolchildren of Washington! But make it apple cake, OK? Ok. Cool. For more official state foods, visit foodtimeline.org.